Form: Broad rounded with low branches that are wide spreading. Use: Due to over planting of Maple species, Amur Maples should be planted sparingly within Borough limits. Limitations: High branched, single stem tree form varieties should be used. Where can I find this tree in Glen Ridge? Unknown. 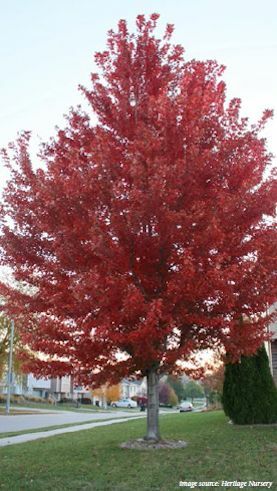 The Amur Maple was not identified on the 2013 Tree Inventory.